Hello! Did you have a great Father's Day weekend? I did. Caught up on the entire last season of Game of Thrones with free HBO on Demand. And I bet HBO thinks I'm gonna subscribe now, but guess what?--I won't! Suckers! Okay, enough messing around, I got a spotlight post for you today. As Shakespeare wrote..."All the world's a stage, and all the men and women merely players." But in our media era, some men and women are bigger players than others. The two fellows I'm aiming my spotlight on today aren't widely known as say, Beyonce or Warren Buffett. In fact, I would bet that even here in California, the state both of these gentlemen call home, I'd be hard pressed to find 2 in 10 random people who could identify them. No matter. I can: Ted Eliopolous and Chris J. Ailman. Ted Eliopolous has $300 billion AUM (Assets Under Management) as the Chief Investment Officer at the largest public pension fund in America: CalPERS. 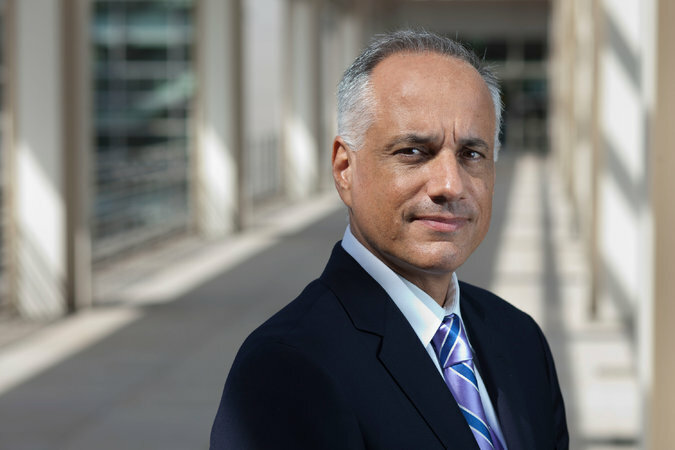 Chris J. Ailman has $193 billion AUM as the CIO at CalSTRS, the second largest public pension fund in America. CalPERS took Wall Street by surprise last year when they made the decision to downsize from 212 "external" money managers to 100 over the next five years. Which external money managers in this 300 billion dollar portfolio are being "trimmed" the most? 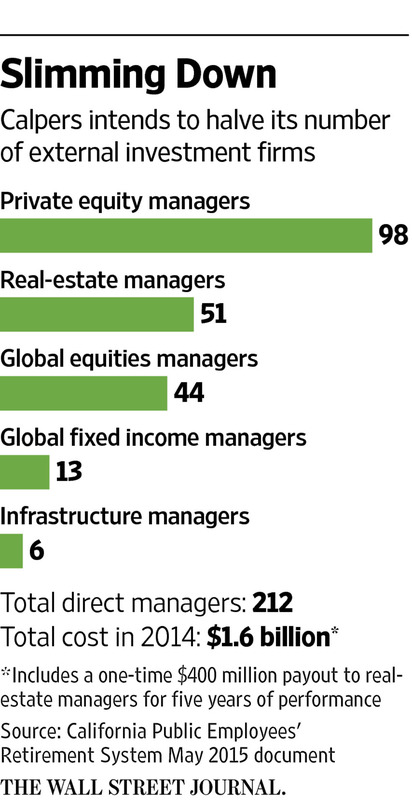 Private equity is being purged from around 100 hired guns to 30. The second biggest slash is being felt by CalPERS' outside real estate managers from 51 down to about 15. "The reduction in outside managers won’t fundamentally change Calpers’s investment strategy, or the percentage of assets managed in-house versus externally. The remaining 100 or so outside managers will simply get a bigger pool of funds varying from $350 million to more than $1 billion, Mr. Eliopoulos added." "There are so many outside managers currently that Calpers doesn’t have the ability to make sure all those funds share the same objectives as the large California pension fund and are performing well, according to Calpers Chief Operating Investment Officer Wylie Tollette. “We need to do a better job of keeping track of how those managers evolve, what strategies they’re good at, what they may not be good at to ensure they’re effectively earning their place at the table every year,” said Mr. Tollette, who currently gives Calpers a “B-minus” at doing those tasks." The elephant in the room in this CalPERS decision is performance satisfaction. Was Mr. E and his staff happy with the performance of his external money managers as an overall entity? Or was it just a question of eliminating those firms/managers that charge the most? The world will never know. Mr. E and his staff have embraced the trend coming out of silicon valley and espouse the dogma of giants like Vanguard: simplify, reduce fees, and keep more. Will the strategy work? We shall see. Nonetheless, I applaud Mr. E and his staff for being transparent. This video interview of Mr. E by Maria Bartiromo is telling of a man who is quite comfortable and confident with his decision. All CalPERS members should be thankful to have a retirement fund team that is not only willing to look in the mirror and make tough decisions, but is also not afraid to share the game plan with everyone. The CalPERS decision was monumental, and it undoubtedly gave other pension fund managers, including Mr. A, goosebumps. How many public pension managers nationwide will follow CalPERS' lead feeling the pressure to do something significant during their time at the helm? As of this year, Mr. A has done something significant to show his hand: He authorized a $100 million investment in Red Mountain Capital Partners, an activist hedge fund based in Santa Monica. In case you don't know, activist investors (like Carl Icahn) or firms buy large equity stakes in companies then take a proactive stance with company management and boards to ensure the company stock appreciates in value. "But with that reward comes higher risk, experts say. "One of the things to consider when figuring out your weighting (between small- and large-cap stocks) is where we are in the economic cycle," says Michael Sheldon, chief market strategist for RDM Financial Group in Westport, Conn.
"Typically, small cap takes the leadership coming out of a recession," Sheldon says. "They get beaten up more during a downturn, so it's not surprising that they outperform coming out." I'm sure the people at RMCP are excellent at what they do, but even they will not be able to stem the tide of a market correction. No one will, in fact. However, I may not be giving Mr. A enough credit. He may have read Barron's reporting on the historical outperformance of active versus passive strategies during rising interest rate environments. If not Barron's piece from this year, maybe Mr. A read this Fidelity Worldwide Investment article in 2013: U.S. Small Caps: Outperformers during Rising Rate Environments. It goes against conventional thinking so perhaps Mr. A isn't as "conventional" as one would be led to believe. This $100 million deposit with RMCP was a celebratory moment for the hedge fund world. And if you don't believe me, just look at this headline: Move over CalPERS, here comes CalSTRS! The article is at HedgeCoVest, a company that seeks to mimic hedge fund trading strategies for individual investors within their own separately managed brokerage account. What will they think of next, huh? 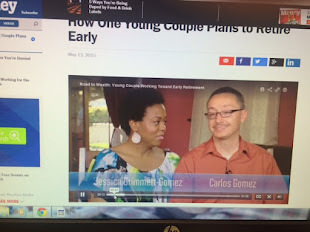 "The one constant drag on these goals is investment costs. To manage the costs, the CIO has built a ten-year financial plan, which is attached for the Committee’s review. The two key drivers of cost are assets under management, AUM, and the complexity of the portfolio. AUM is easy to measure and estimate over the next year within one standard deviation. Complexity, on the other hand, is much more difficult to measure. We track the number of custodian accounts and the number of investment managers, but neither encapsulates the overall variety and intricacy of the portfolio." So Mr. A acknowledges he is the captain of a very large and sophisticated ship with complexity that is "difficult to measure." Mr. E didn't seem to have a hard time measuring the complexity at CalPERS and saw where his ship had holes right away. He's plugging these as you read. I don’t get this! 19 people paid to do what? Both Real Estate and Private Equity make up just 11% of the overall portfolio individually, yet these two asset classes have the most external money managers assigned to them, 78 & 124, respectively. Mr. Ailman, you sure you can't take a closer look at the various companies you've hired and see if there is any overlap somewhere? In the case of private equity, you mean to tell me that there are 124 unique investment strategies present there? That these two men, responsible for the retirement future prospects of millions of Californians, should be for the most part invisible, is something that has to change. They should receive as much scrutiny as the local police chief, the city mayor, or any top office public employee. Teachers, police officers, firefighters, nurses, county employees, we have to do better! We can't be sheep, going about our daily lives oblivious to what is happening with our pension contributions. Members need to demand transparency and speak up whenever they don't feel pension managers are doing their best with their fiduciary duty. Liked this post? Make sure you subscribe before you leave to get more like them in your inbox, plus my free eBooks. Teachers, don't spend hours searching for the best supplemental income opportunities out there for you. 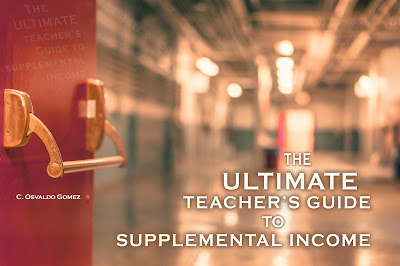 Save time with my latest eBook: The Ultimate Teacher's Guide to Supplemental Income.